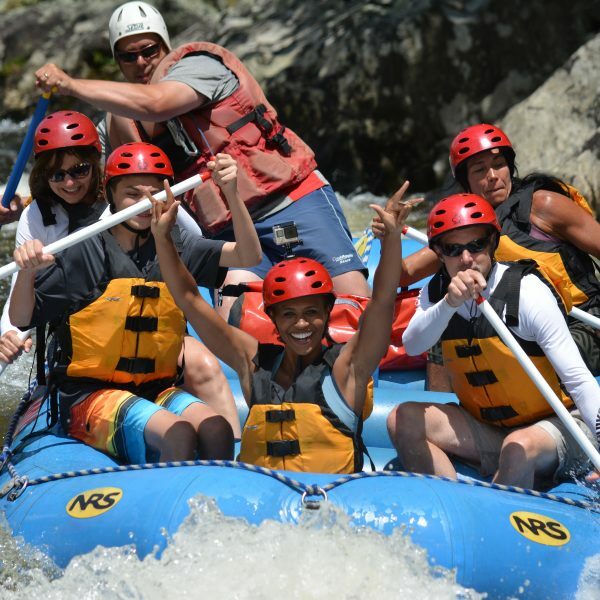 Schedule: The Half-Day Family raft trip runs nearly every day from mid May through September thanks to daily dam releases. 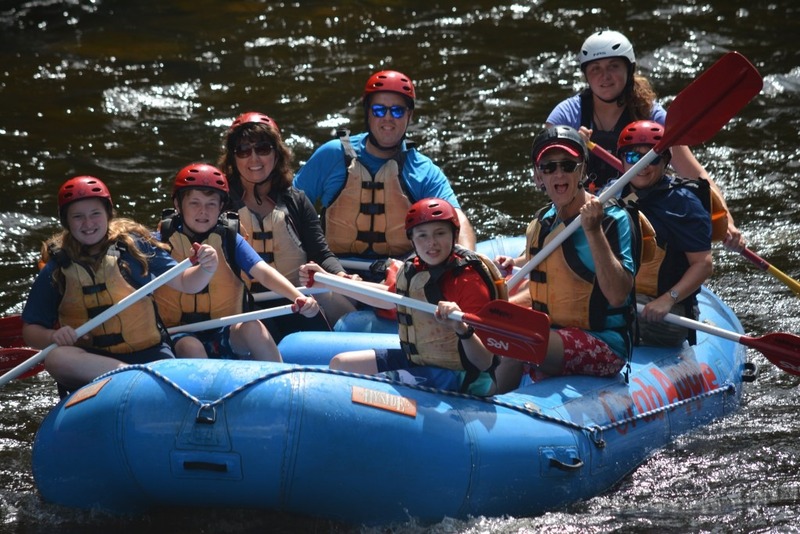 Our afternoon Guided Family Raft Trip is great for younger rafters and their families as well as adults interested in easy whitewater and a unique way to see the scenery of the Deerfield River valley. 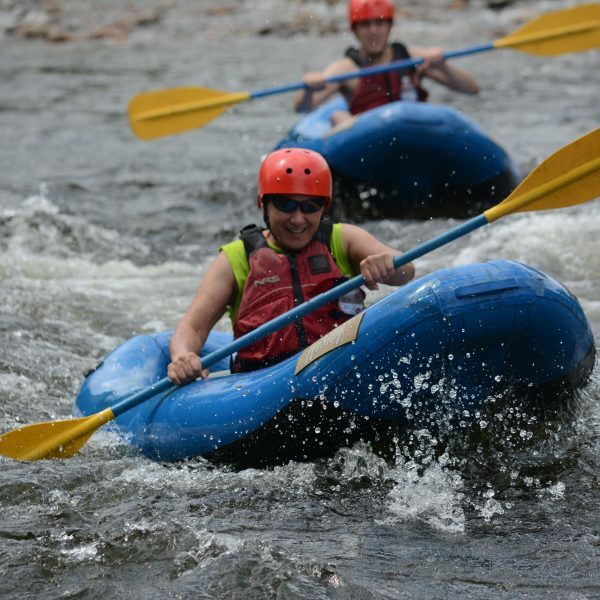 During eight miles on the river you’ll enjoy a combination of floating, splashes of whitewater, opportunities for swimming and a riverside snack. 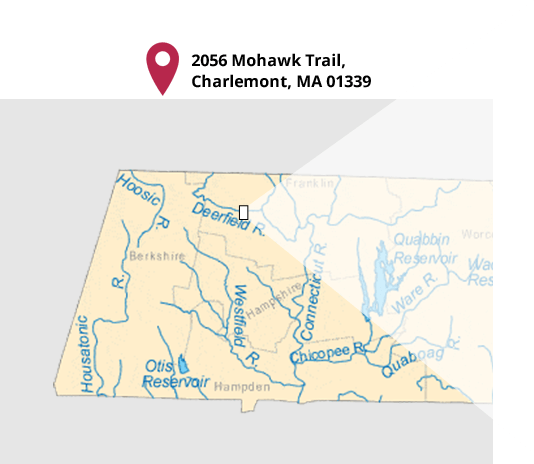 Your guide will take you on the best route to enjoy the float parallel to the historic Mohawk Trail, ending the trip behind our riverside base camp. Our Self-Guided Raft Trip follows the same route, but puts you in charge.  This is a popular option for groups of 4-6 who want to share the afternoon together. 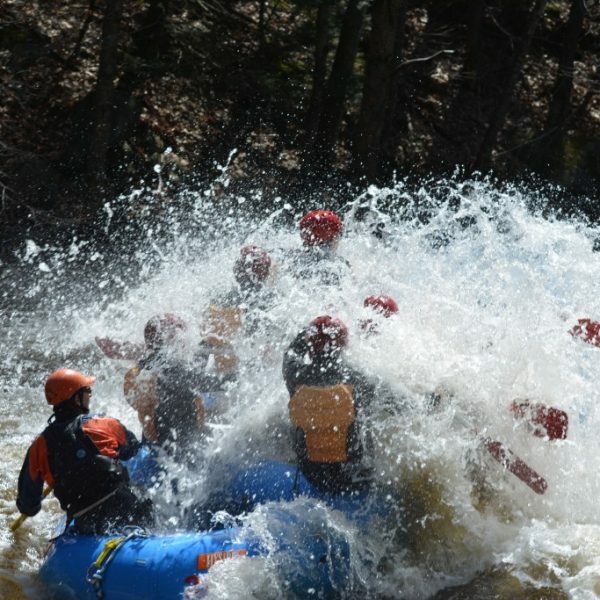 Navigate your raft through the small rapids any way you like, jump in for a swim or just float and enjoy the scenery. 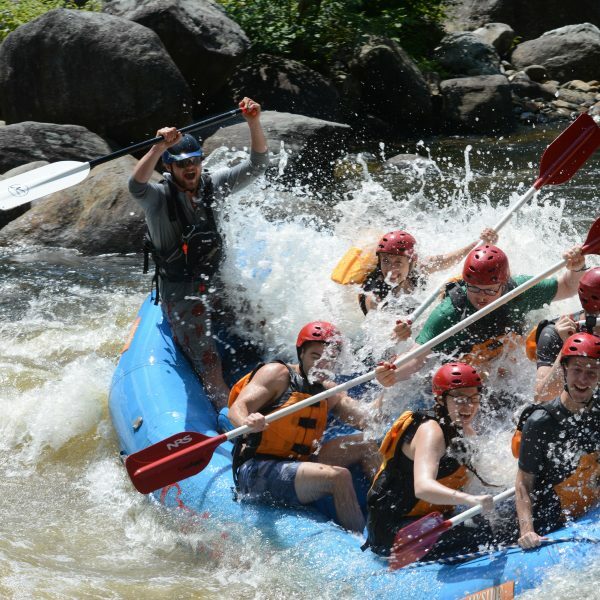 At the end of a beautiful ride down the river, you float right to our riverside base camp where you can change clothes, grab a snack or a beer and see photos of yourself and your group rafting down the Deerfield.